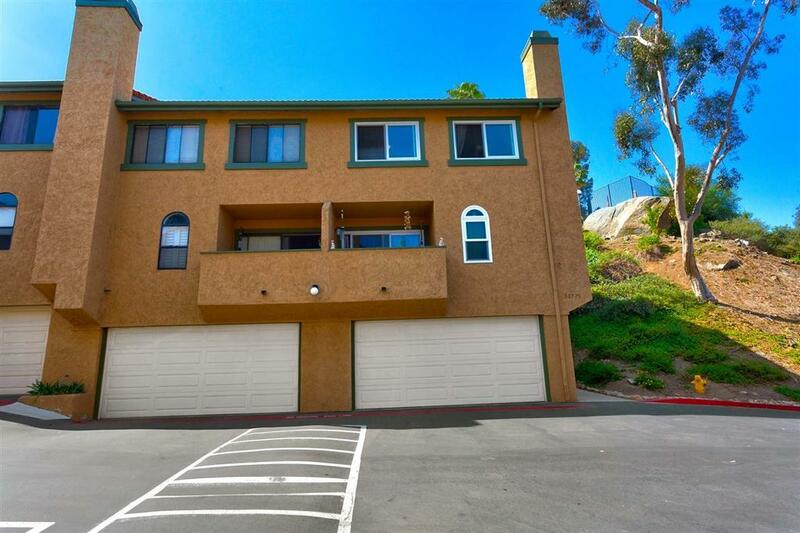 Beautiful Santee 3 bed 2 1/2 bath townhome with attached two car garage! 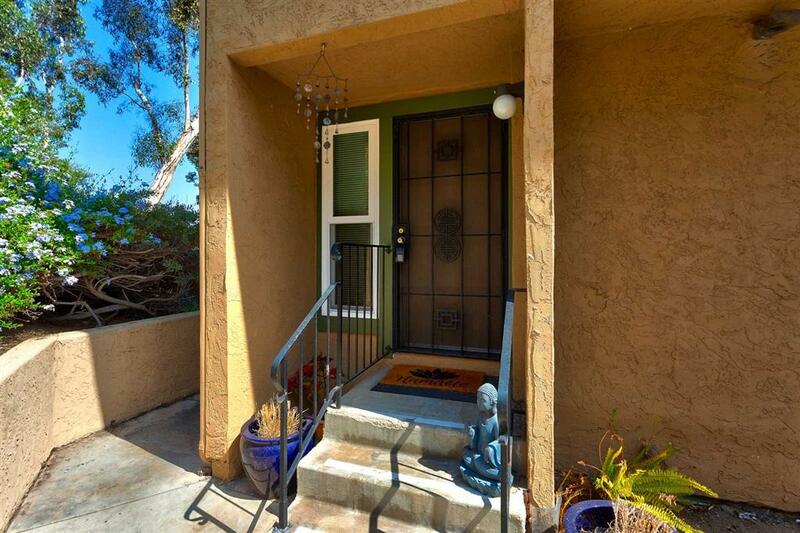 This home is located in a well maintained complex. This end unit features laminate floors throughout! Complex is FHA & VA Approved! Great for first time home buyers! 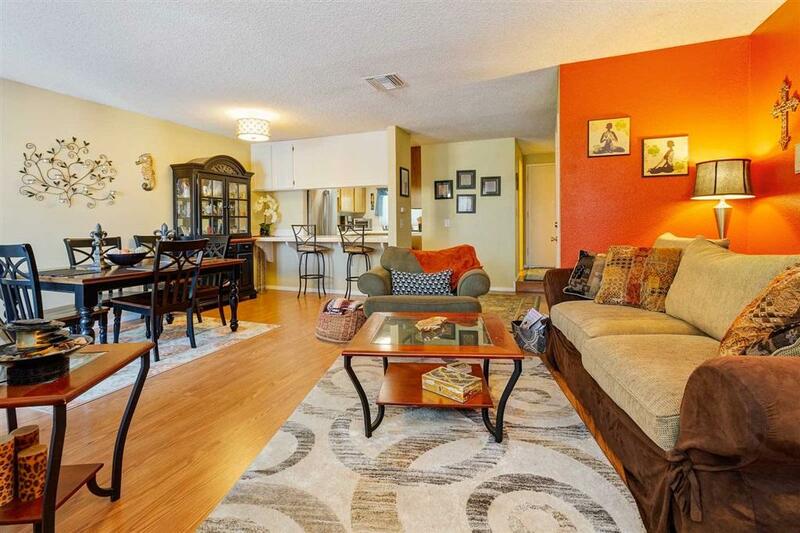 Enjoy a spacious living room, a cozy fireplace, and a great layout. Kitchen has plenty of cabinets. Bedrooms are all located on top floor. 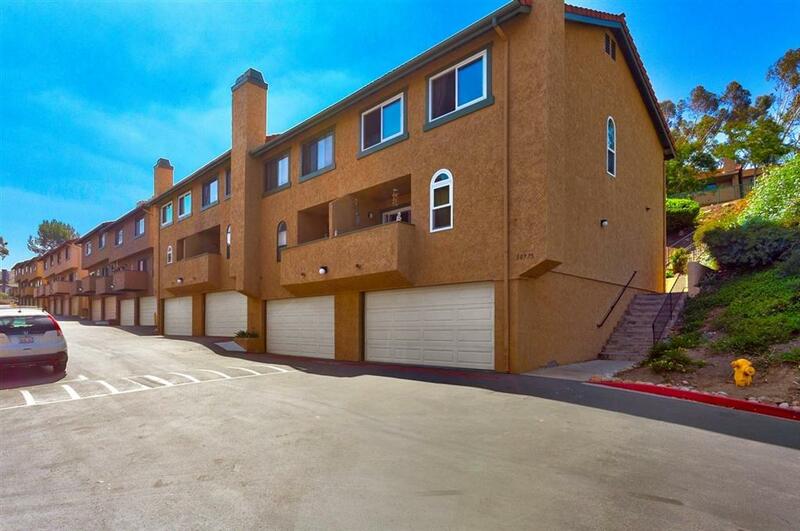 Features AC, a relaxing balcony, attached oversized 2 car garage, and indoor laundry. Near Freeways & Shopping!